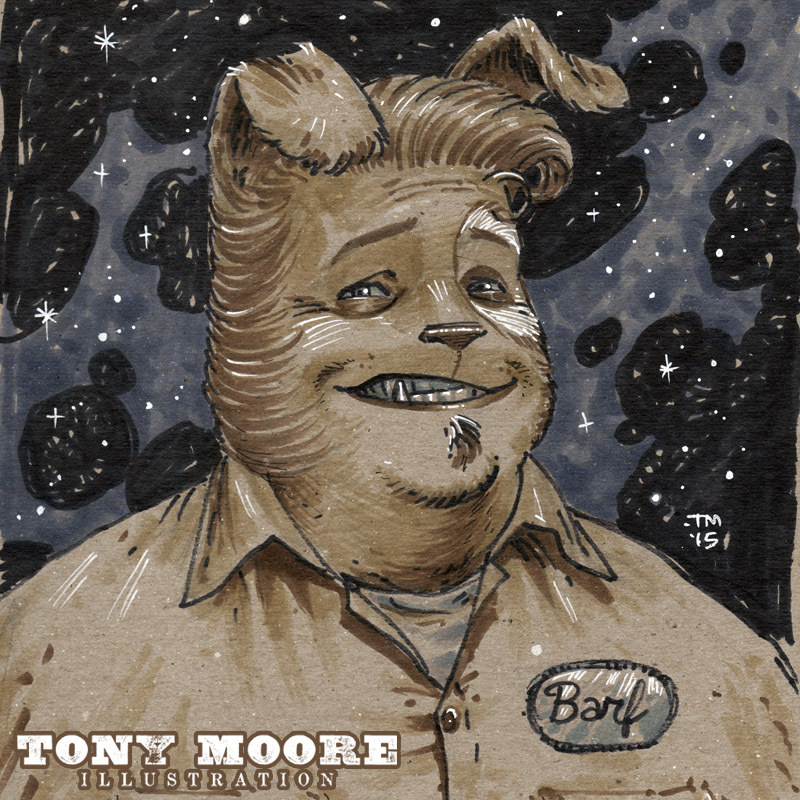 Today's sketch feature's a spaceman's best friend, BARF, from Mel Brooks' classic SPACEBALLS. 8.5" x 9", marker on chipboard. This original art is available over in the STORE.